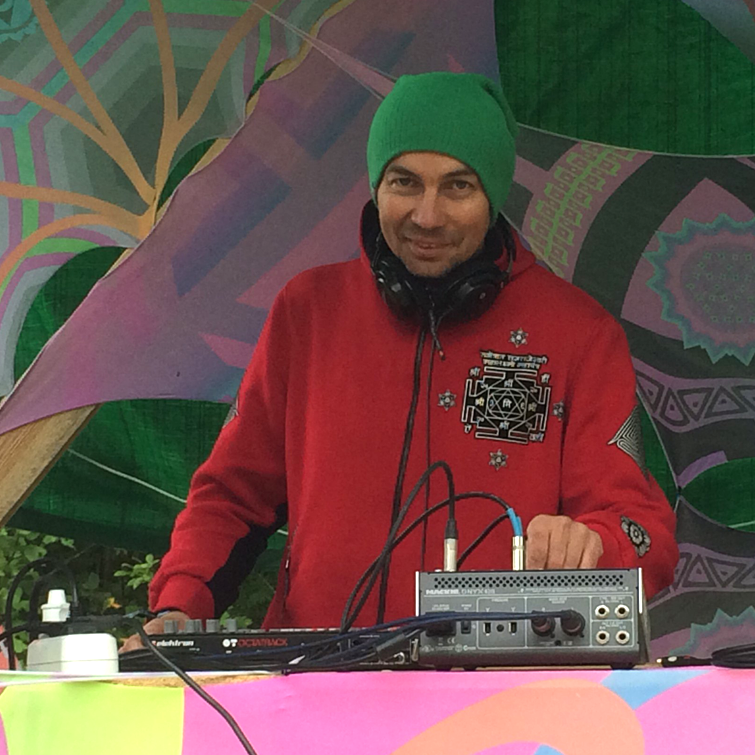 EDD-989 is an alias for Eduard Korkin, a composer of electronic music from Saint-Petersburg. 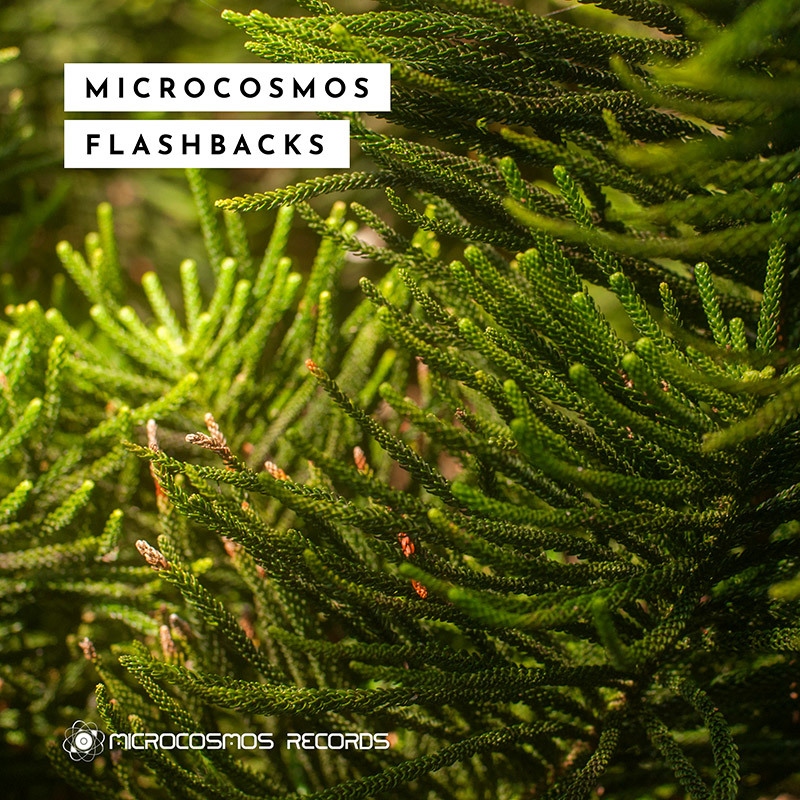 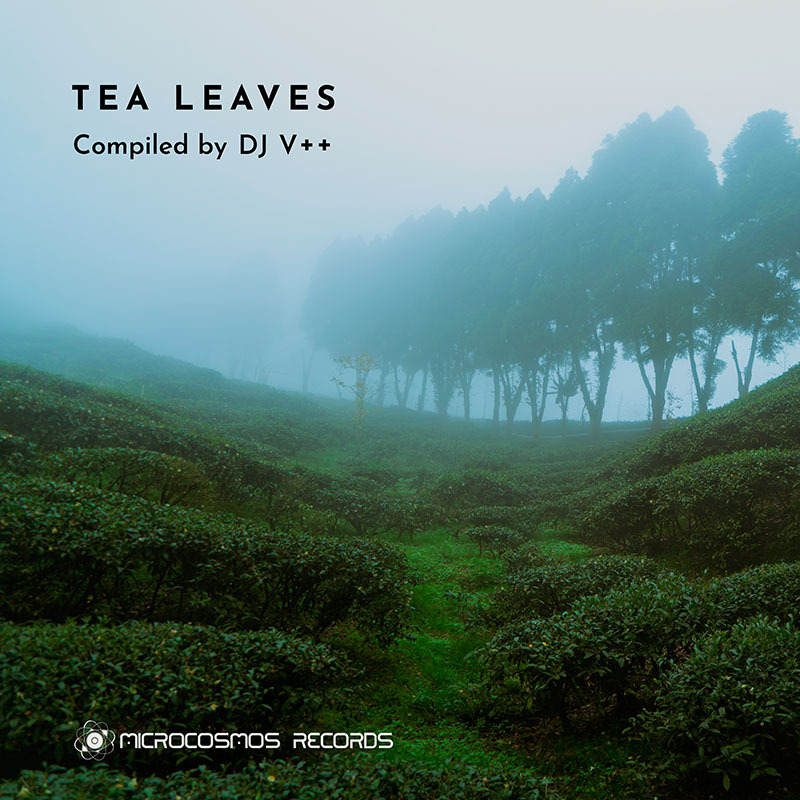 He produces mixes in a range of musical styles such as psychill, IDM, techno, ambient. 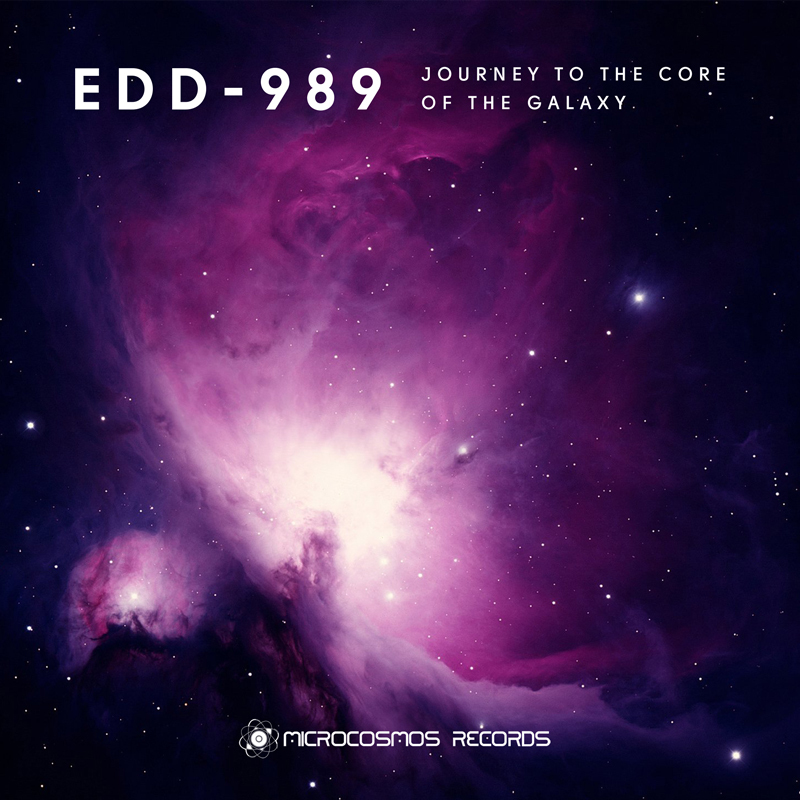 Vibrant synthscapes by EDD-989 are imbued with deep bass grooves and fascinating ethnic instrumentations.